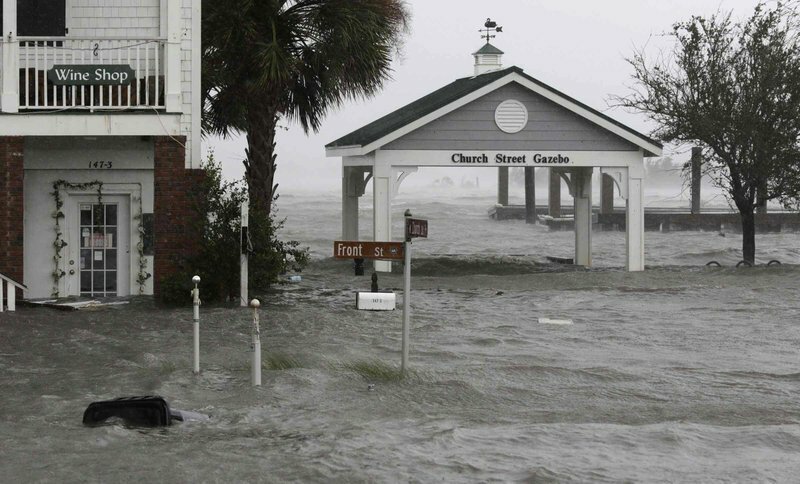 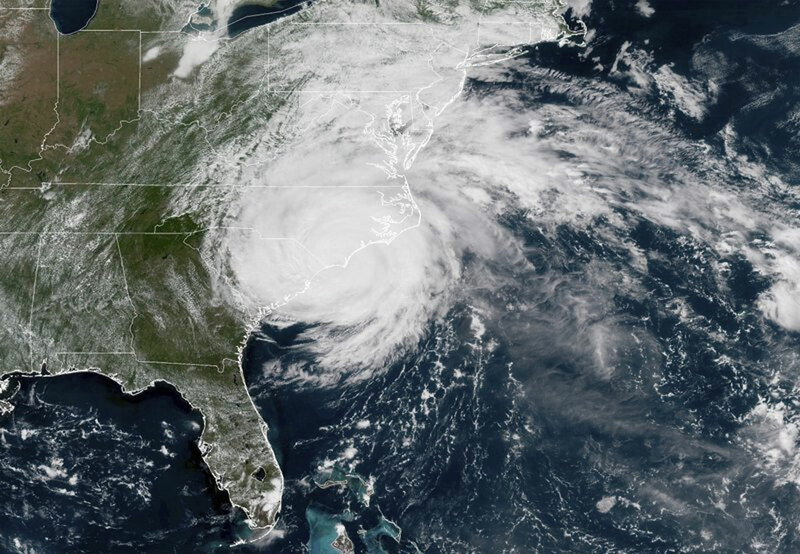 Study after study shows that climate change in general makes hurricanes worse. experts remain cautious about attributing global warming to a single event, but most of the scientists clearly see the hand of humans in Florence. 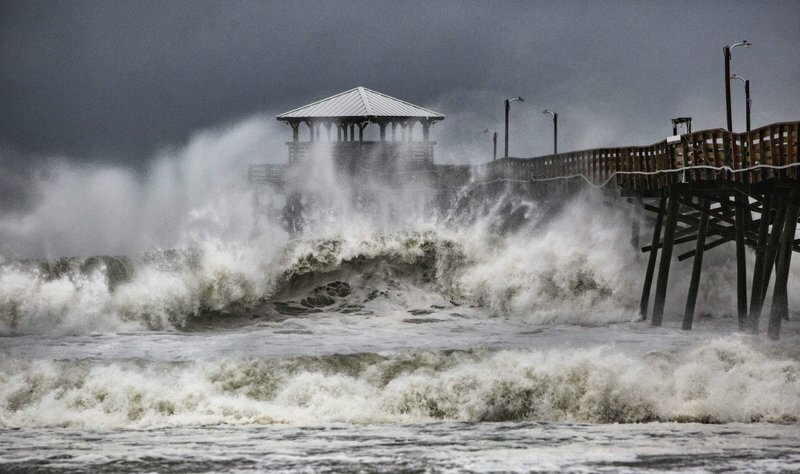 Waves slam the Oceana Pier & Pier House Restaurant in Atlantic Beach, N.C.